You are going to Watch One Piece Episode 201 English dubbed online free episodes with HQ / high quality. 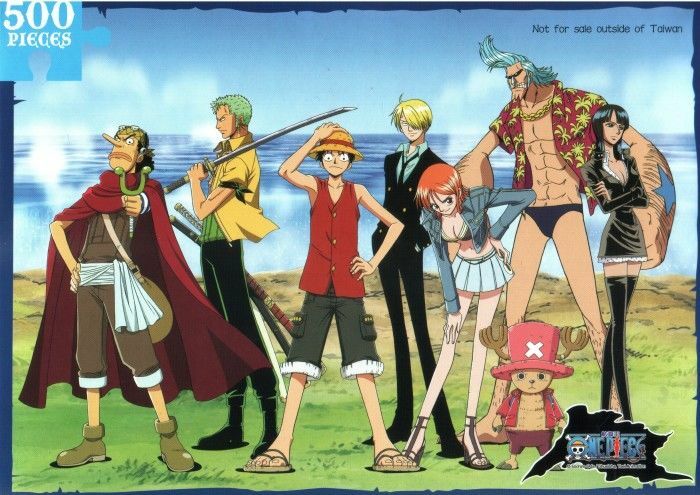 Stream Anime One Piece Episode 201 Online English dub Enter the Hot-Blooded Special Forces! Battle on the Bridge! Sanji and Luffy, after freeing Usopp and Zoro, try to escape Navarone. As the Burning Soul combat unit is deployed, Dr. Kobato leads Nami and Chopper to the docks.